Our selection of properties ranges from comprehensive regeneration to new developments and asset management, both in the UK and globally. Our extensive knowledge draws on 40 years' experience and spans advising on shopping centres, the London Estates. The Valuations team at Davis Coffer Lyons  the leisure specialists  has brought in further expertise with the appointment of experienced licensed premises valuer Howard Day. 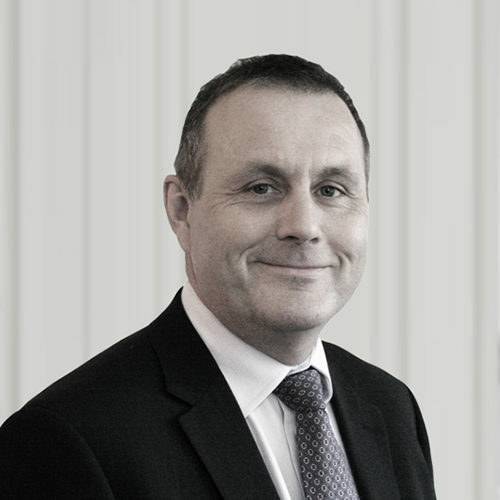 Howard has over 30 years of experience as a valuation surveyor, the majority of which has been gained in the leisure sector, including 10 years running his own specialist consultancy and prior to that as a Director of Leisure Professional Services at GL Hearn. He is a member of the Academy of Experts. He is accredited to act as an Expert Witness appearing both in the High Court and at Land Tribunals. He is also a Qualified Dispute Resolver, a member of RICS Arbitration Panel, the PIRRS Independent Expert Panel and an accredited Mediator. Blog Post: The Rent Review Process: Time to Rethink?